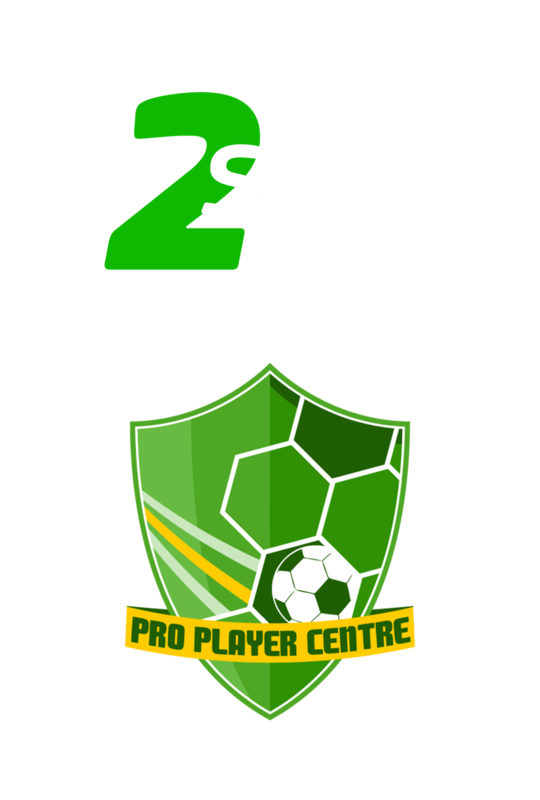 Each player that attends our Pro Player Centres can expect to develop and improve as a player. 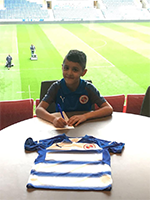 The main aim of our centre is to give every player the chance to play against pro academies and to progress into a professional club on a full time basis. 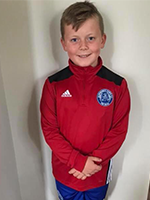 We regularly have scouts attend our training sessions to monitor our players and have had over 20 players highlighted and brought into clubs for trials. We can’t guarantee that every player in our programme will get a trial but what we do hope, is to give every player an increased chance of getting seen. We create an environment which is structured to progress players to the right level to make the step up into an academy atmosphere. 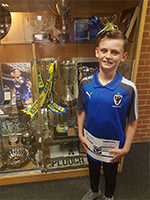 Harrison Stevens Signed at under 10 – Congratulations to Harrison Stevens who is now playing for AFC Wimbledon Academy. Harrison is very talented with the ball at his feet and can also spot a pass many others would fail to see let alone execute. 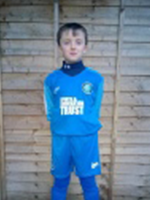 Good luck for the future Harrison. 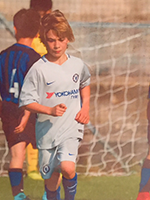 Walter Nutter Signed at under 9 – Congratulations to Walter Nutter who is now playing for Chelsea Under 9’s Academy. Walter is a unique talent who is comfortable with both feet. He has every attribute needed to progress far in the game. Good luck for the future Walter. 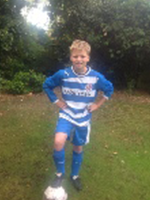 Joseph (U11 striker in our Berkshire Centre) signed for Aldershot. We wish Joseph the best of luck for the future. 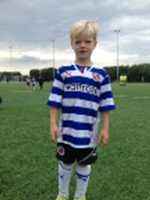 Nathan (U7 midfielder in our Hampshire Centre) has been asked to continue with Reading FC Academy after a 6 week trial. 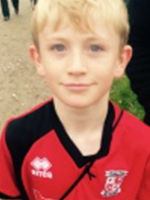 Congratulations to Harry (U11’s) midfielder in our Surrey Centre who has been asked to play for Woking District. 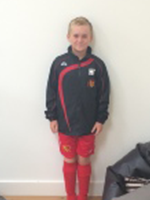 He is also currently on trial with Woking FC Academy. 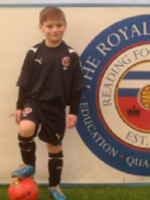 Jaye (U8 midfielder in our Berkshire Centre) has now been selected for Reading FC Academy U8’s top side. 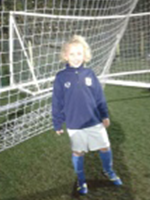 Jake (U8 midfielder in our Berkshire Centre) is now playing for Wycombe Wanderers Development Centre.